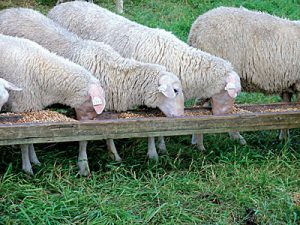 Last week we featured the article “Benefits to Adding DDGS to Small Ruminant Diets” that outlined several research projects highlighting the benefits of adding dried distillers grains with solubles (DDGS) to sheep and goat diets. As bio-fuel production continues to be a viable industry, understanding how to efficiently and effectively utilize by-products from this industry will be key in livestock feeding profitability. 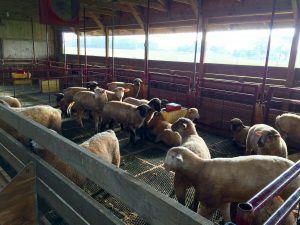 If you recall from an article published earlier this month, Dr. Relling and his lab investigated the effects of supplementing fat to gestating ewes. Dr. Relling’s lab compared the supplementation of saturated and monounsaturated fatty acids (MUFA’s – calcium salts of palm oil) to polyunsaturated fatty acids (PUFA’s – eicosapentaenoic and docosahexaenoic acids) on the performance of lambs who’s dam were fed these fatty acids. Through their experiments, Dr. Relling’s lab demonstrated that lambs reared from ewes supplemented with PUFA’s had greater weight gains and therefore a greater economical value when compared to lambs reared from ewes supplemented with MUFA’s. 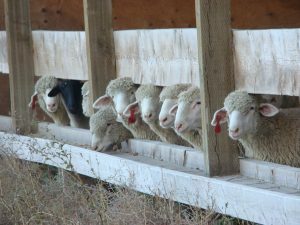 As we approach the winter months, I find it timely to discuss what types of feedstuffs are available to feed gestating ewes. 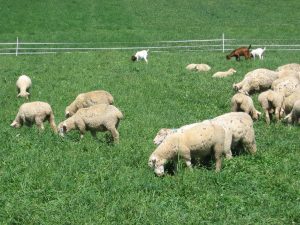 Last fall I published a summary from Radunz and others (2011) that covered the effects of winter feeding systems on ewe performance which can be found by clicking this link. For those not able to access the link, three different diets were fed to gestating ewes during the last 90 days of gestation which consisted of either forage (haylage), grain (limit fed corn), or by-products (limit fed dried distillers grains). 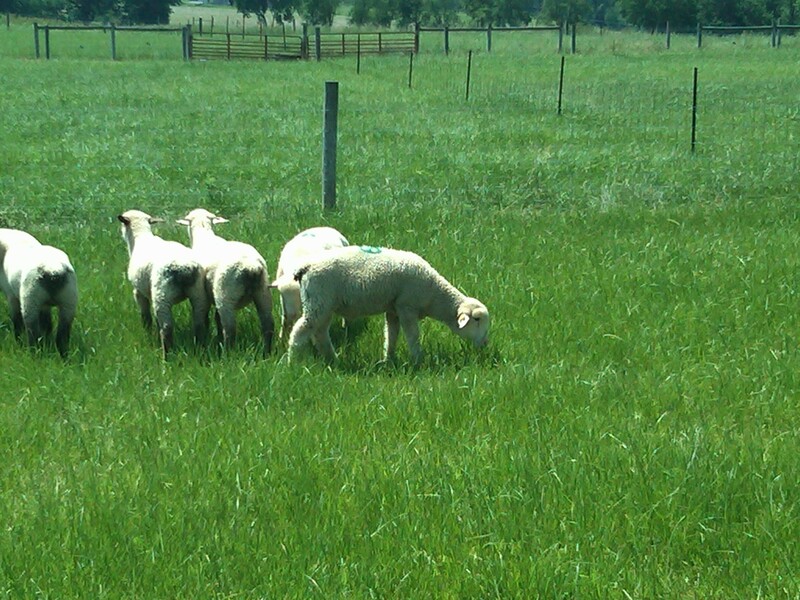 After birth, all ewes were fed the same lactation diet. Co-products from corn and soybean processing industries can be excellent sources of nutrients for livestock. 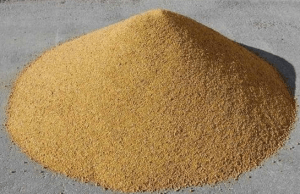 With the growth of ethanol production from corn and increasing number of soybeans processed in the Upper Midwest, livestock producers have many nutrient-dense co-product feed resources readily available. In the Upper Midwest distillers dried grain with solubles (DDGS) derived from ethanol production and soybean hulls (SH) from soybean processing have created the greatest interest to sheep producers. Interestingly these co-products are both high fiber-low starch in content, much like forages. Yet DDGS is classified as a protein feed and SH could be classified as an energy feedstuff. The beauty of the small ruminant industry is that producers are able to capitalize on niche markets that surround religious holidays. 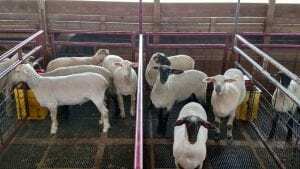 Unfortunately, it is clear that the price of lambs at the sale barn has dropped as seen in recent market reports, with the conclusion of Christian and Orthodox Easter’s as well as Passover. Checking the calendar, it appears that we are approaching both Ramadan (month of fasting beginning May 6) and Eid al-Fitr (June 5-7). The occurrence of these religious holidays may allow for the lamb market to see an increase in market prices, but many fall and winter born lambs in the eastern US will also be entering the market as they approach finishing weights and in turn may flood the market. 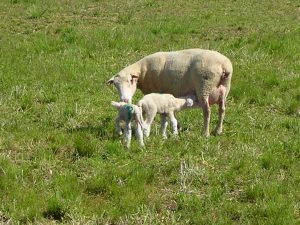 Therefore, as a producer, it is important to have a marketing plan in mind when making breeding decisions for proper lambing dates. 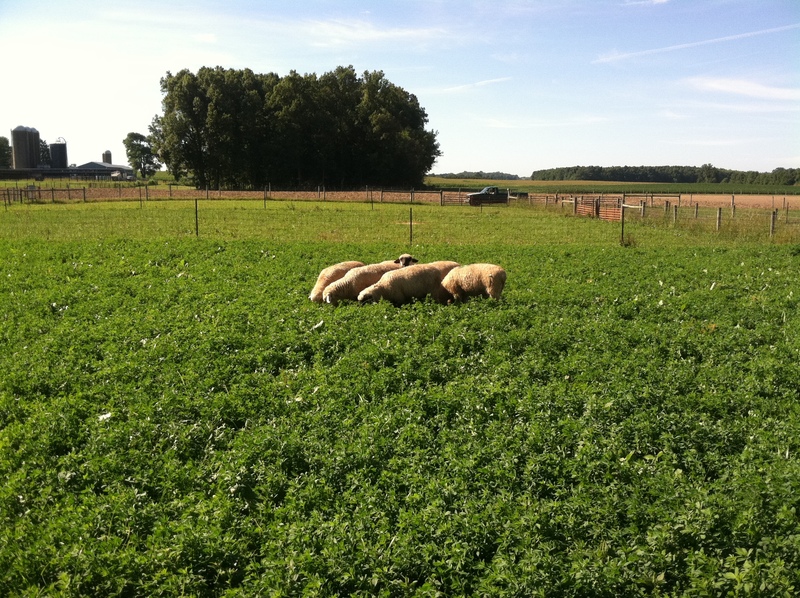 or retained on the farm to be placed on feed to reach market ready weights. 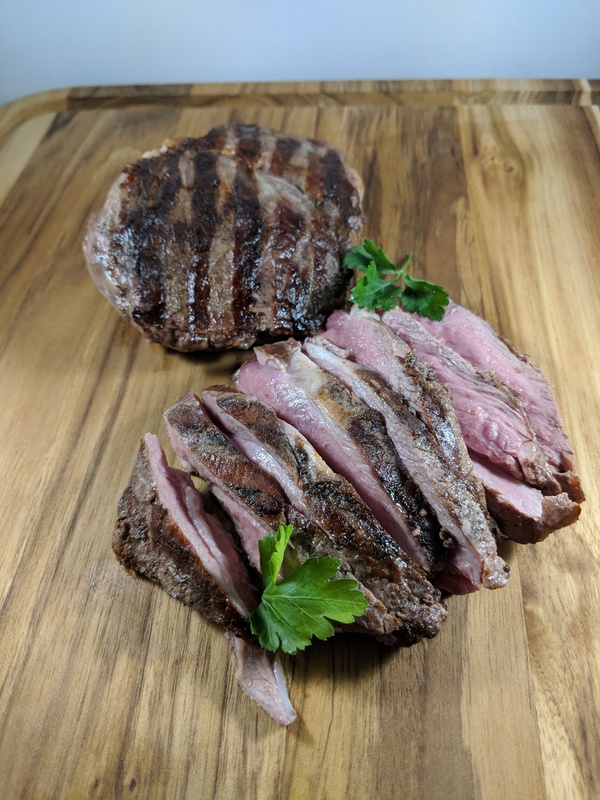 Have you ever considered that the way we manage these lambs will affect the flavor intensity of the sheep meat produced from these lambs? 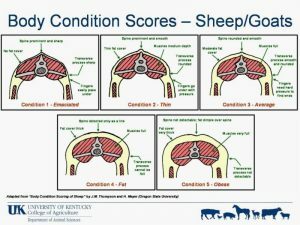 How do Finishing Diet Combinations Affect Lamb Performance and Tissue Growth? 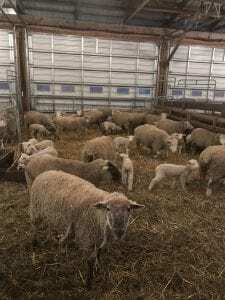 For those shepherds in the state of Ohio that retain their lambs and finish to a market weight, a high concentrate finishing diet is commonly used. 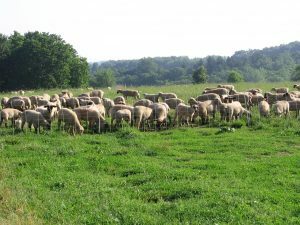 High concentrate diets are favored by producers as these types of diets allow producers to raise their lambs indoors away from predators, at a low cost when grain prices are low, and allow their lambs to reach a market ready weight at an earlier time point when compared to forage fed lambs. 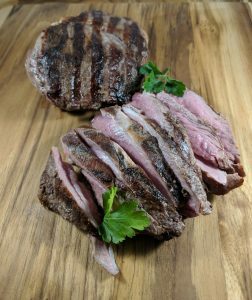 However, in today’s market, the production of grass-fed meat products receives a premium. Therefore, in order to capitalize on these premiums, some producers may choose to produce grass fed or pasture raised lamb. What Finishing Diet Should I Feed my Lambs? 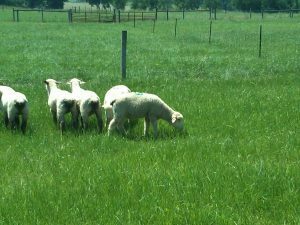 Do lambs perform and hang better carcasses when grazed on grasses, legumes, or fed an all concentrate diet? 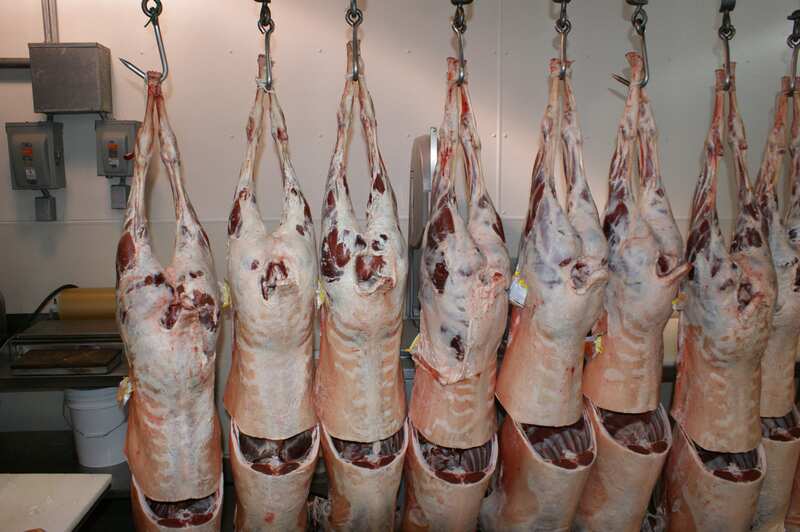 How Does Harvest Weight and Diet Affect Carcass Characteristics? 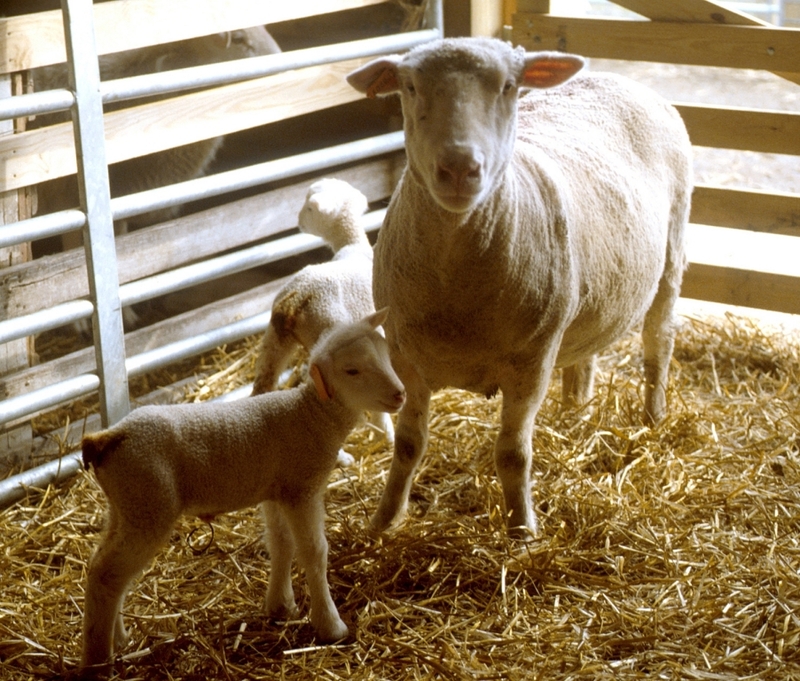 The most common method for finishing lambs in the United States is the use of a high concentrate diet. Although high concentrate diets allow for lambs to be finished at a younger age, one down fall of this feeding strategy is that lambs may to accumulate an excessive amount of carcass fat. 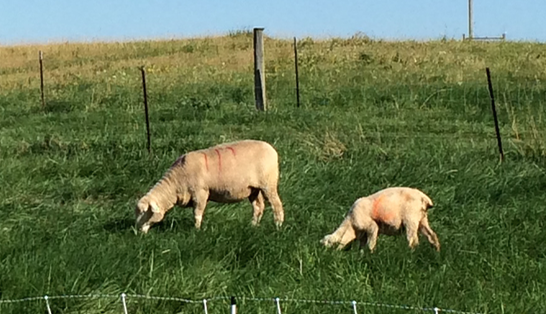 An alternative method to finish lambs would be the use of pasture. 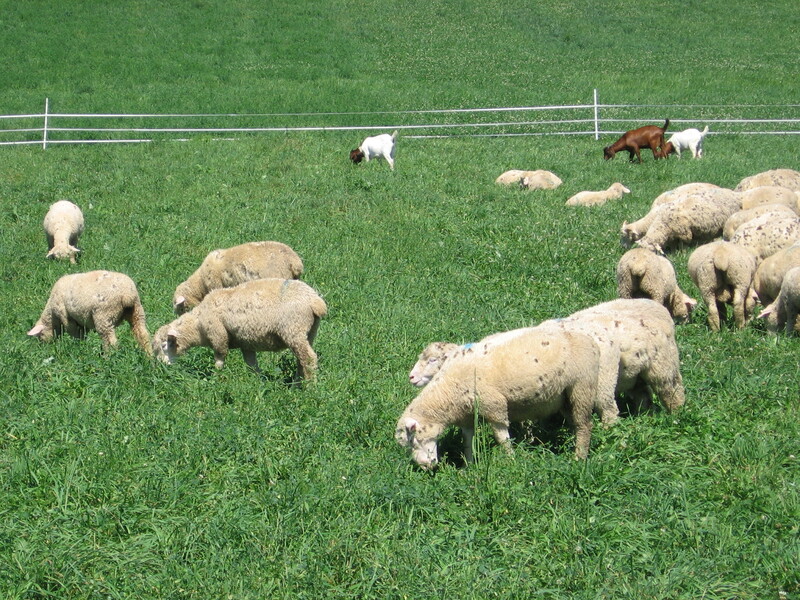 Forage fed lambs develop less carcass fat, but require a longer period of time to finish and are harvested at an older age when compared to concentrate fed lambs. 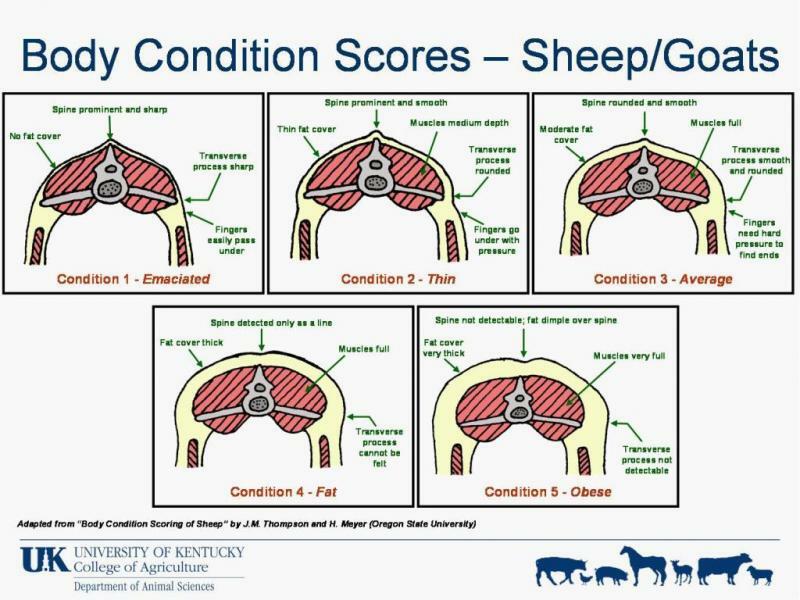 In order to determine which feeding strategy will yield the greatest amount of marketable product, a comparison of light and heavy weight lambs on two different diets has been summarized. What Flooring and Bedding Materials are You Using in Your Feedlot? 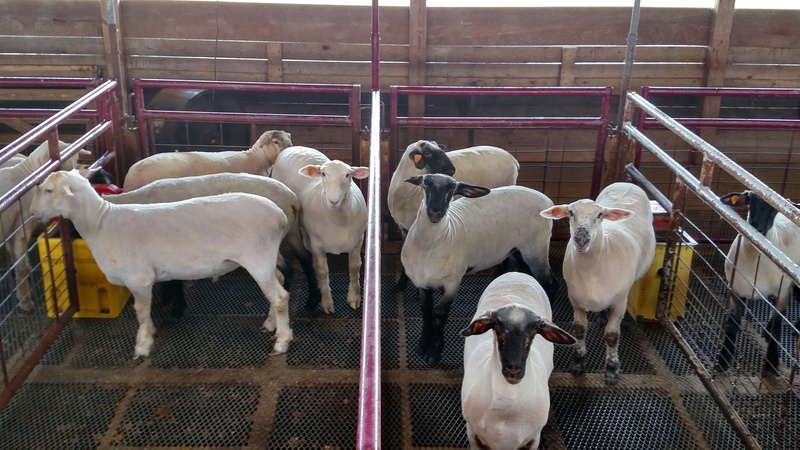 What effect does pen flooring type and bedding have on the performance of finishing lambs?